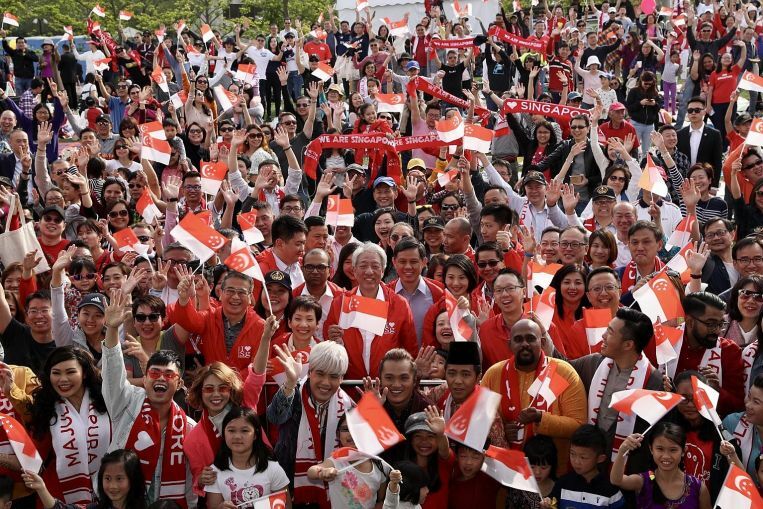 Deputy Prime Minister Teo Chee Hean, along with a number of other Singapore leaders, joined some 3,500 Singaporeans living, working and studying across China at Century Park in the Pudong New Area of Shanghai yesterday to enjoy a slice of home at Singapore Day. Participants were treated to Singapore fare such as carrot cake, Indian rojak and barbecued sotong by hawkers flown in for the occasion. They were also treated to performances by Singaporean artists, including MICappella and Joanna Dong. All nine chapters of the Singapore Chamber of Commerce and Industry in China also came together and raised more than $16,000 from overseas Singaporeans for the President’s Challenge Empowering for Life Fund, which helps underprivileged women and their families. The cheque was received on behalf of beneficiaries by DPM Teo, who is in China for an official visit. “We have a global footprint because of Singaporean companies and Singaporeans like you who have grown beyond our shores. 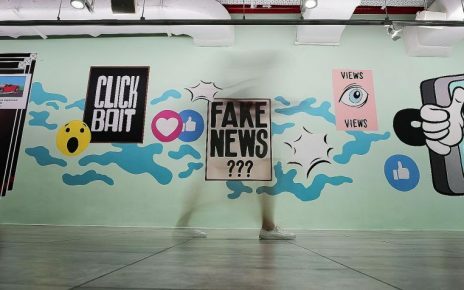 All of you have valuable experiences and insights that are of value to Singaporeans back home and to Singapore’s future growth and development,” said Mr Teo. Shanghai is the third leg of DPM Teo’s six-day visit to China, after Beijing and Suzhou. While here, he met Chinese Communist Party (CCP) politburo member and Shanghai Party Secretary Li Qiang and the two leaders reaffirmed the substantive and longstanding ties between Singapore and Shanghai, according to a statement from the Ministry of Foreign Affairs. Joining Mr Teo yesterday at the Singapore Day in Shanghai were Minister for Trade and Industry, Mr Chan Chun Sing, and Minister for Culture, Community and Youth, Ms Grace Fu, who said they were happy to see many overseas Singaporeans at the annual mega get-together. 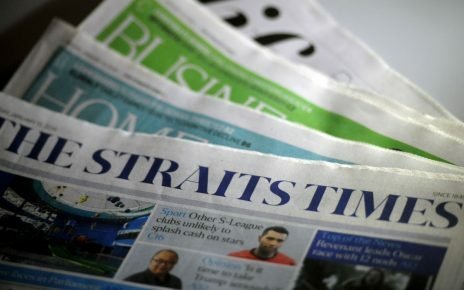 “I had good conversations with many of them and hope that our overseas Singaporean community will continue to support one another and in future, return to Singapore with fresh perspectives and ideas,” Mr Chan wrote on Facebook, and noted a “good meeting” he had with Shanghai Party Secretary Li Qiang. Ms Fu, lauding Singapore retailers at the Shop for Good initiative for their generosity in donating part of their proceeds in support of the President’s Challenge, said she was glad to see overseas Singaporeans in China contributing towards building a more caring Singapore back home. “With their hearts rooted to home, they continue to do us proud overseas by contributing to their respective communities. “I am happy to see so many ‘ambassadors’ of Singapore here today, as they fly our flag high all around the world,” said Ms Fu, who had a series of meetings in Beijing as part of Mr Teo’s delegation. This year’s Singapore Day concert also featured young Singaporeans from various cities in China as they performed the classic children’s song Semoga Bahagia. DPM Teo will travel to Yan’an, Shaanxi, today to co-chair the 7th Singapore-China Forum on Leadership with CCP politburo member and Central Committee Organisation Department Minister Chen Xi.